"The real concern today is that Russia and the US withdraw from the INF treaty, and that there is nothing after it. The real problem is that we need an agreement after that… It's impossible to be in the void," he warned. The diplomat, who was speaking at Moscow State Institute of International Relations, said the INF spat threatened the future of other major arms control deals that were set to expire between 2021 and 2022. 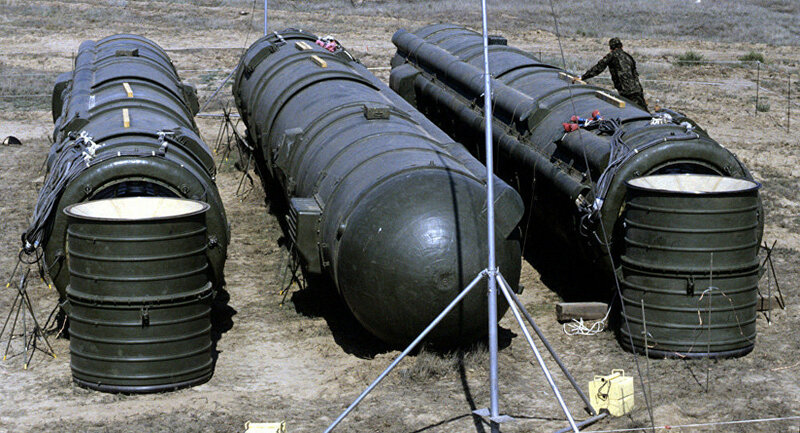 On Friday, the United States announced the suspension of its participation in the Cold War era treaty that banned ground-launched medium-range missiles with a range of 310-3,400 miles. It said it would quit the deal entirely unless Russia met its demands within 180 days. Russian President Vladimir Putin said Saturday that the country had likewise suspended its obligations under the 1987 treaty. He said Russia would also restart research of new weapons after a similar announcement by Washington, but ruled out an arms race.